A recent Youtube video from a marketing agency representing builders is causing a stir in architecture circles. 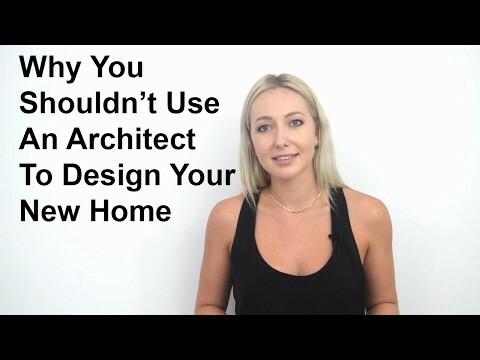 ‘Why you shouldn’t use an architect to design your new home’ is the latest in a series of videos from the Association of Professional Builders that was uploaded to its Youtube channel on 12 March. The video is presented by Co-Founder of APB, Sky Stevens and offers guidance to viewers who may be considering building a new custom home about what professional help they should hire. As the title suggests, one of the major purposes of the video is to implore viewers to reconsider whether and where an architect should be used in the process of designing and building a new custom home. Stevens puts forward a number of claims to support her argument, three of which have been deftly called out as unsubstantiated and misleading by Melbourne architect, Warwick Mihaly of Mihaly Slocombe Architects. Mihaly’s refutation is better than anything we could muster here so please head to his website and read it. You watch the full video from APB here.